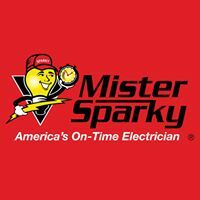 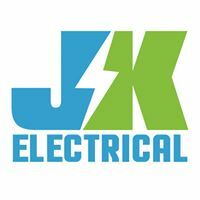 JK Electric is an electrical contractor serving Denver, Arvada, Thornton, Highla..
Mister Sparky® was started in 1996 in Atlanta, Georgia. 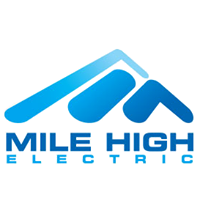 That location is now th..
Mile Hi Electric is Your Denver Electrician and Contractor UP-FRONT PRICING ..
Carpentry, painting, electrical, plumbing, and more. 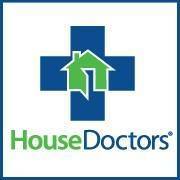 My services might be varied..
House Doctors is a professional handyman company with the support of a national ..
Handyman Matters Cherry Creek offers quality service at a fair price. 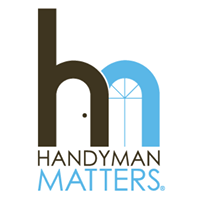 We warrant..
What is a Handyman? 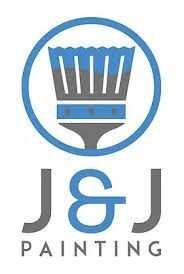 "A jack of all trades; a master of none." 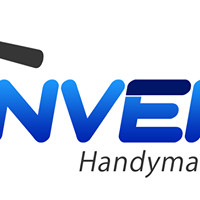 That's one defi..
Denver's Handyman Services. 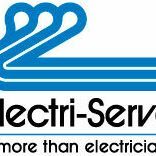 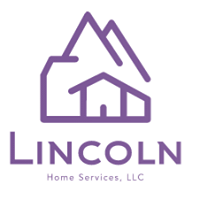 Matt Collins, founder of Denver's Handyman S..
Denver Electricians – Family Owned and Operated! 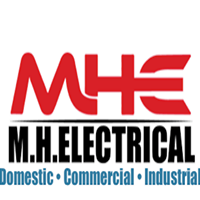 Thanks for stopping by to le..
MH Electrical is a family-owned and operated business. 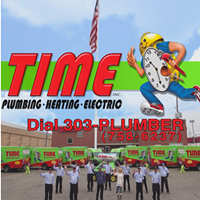 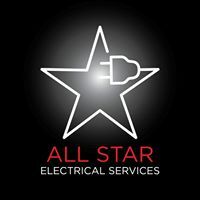 Matt Heenan, owner and op..
Allstar Electrical Services was founded by Gary Stone in 2000 to fill an unmet d..
Time Plumbing, Heating & Electric Inc.
Vivax Pro House Painters set the standard for house painting contractors in Denv..